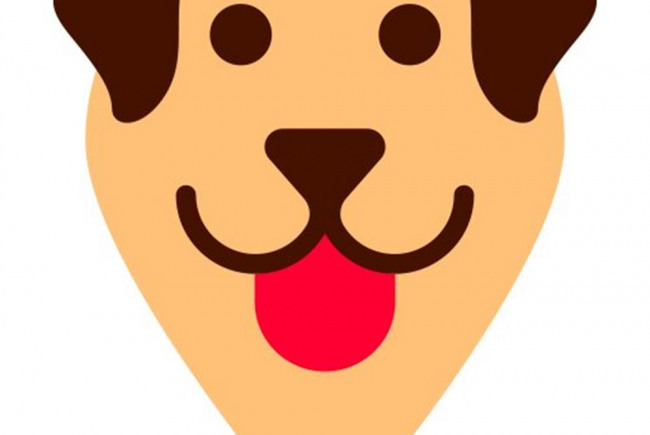 DogPawer is a London-based project which is aiming to make this city dog-friendlier. Because London is huge, we are starting small with one of the most beautiful area: Hampstead. The website's map has already started to grow with places which are dog friendly (pubs, restaurants etc) or are offering pet services (vets, grooming etc). The reason why we are planning to start this crowdfunding campaign is so DogPawer map can move offline as well, with a printed map similar to a tourist one, but especially created for the dog owners. Because you don't have to leave your dog at home alone if you don't want to. You both will have so much fun if you go out together and this map will help you do it. Project Delivery Manager: DogPawer The Project Delivery Manager takes legal responsibility for receiving and spending the funds raised and ensuring the project is delivered.